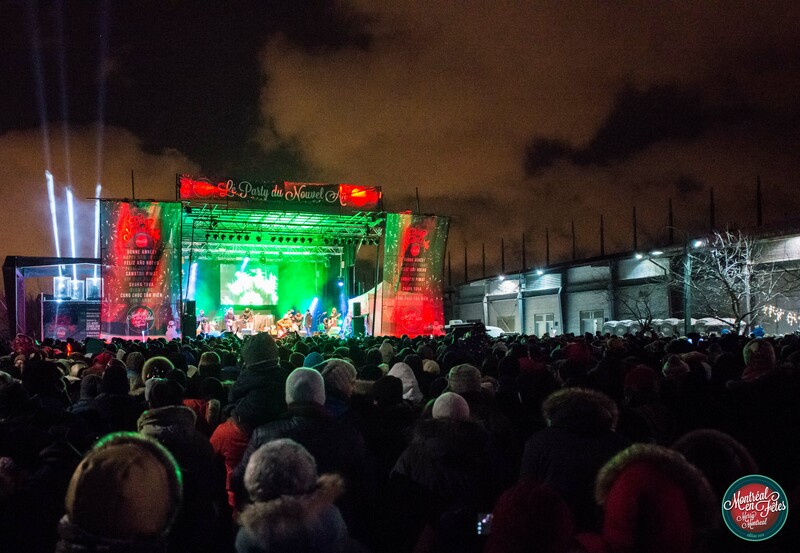 On December 31st, as part of Montréal en Fêtes, do not miss the grand finale, an official 375th Montreal programming event and attend the biggest New Year’s Eve Party ever presented in Canada! 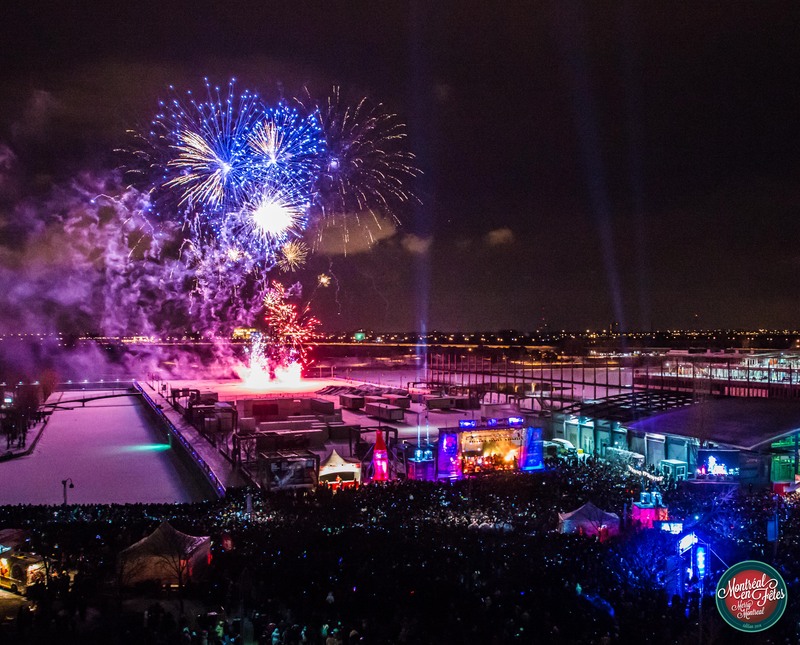 Thereafter, get ready for Le Grand décompte with a special illumination of the Jacques Cartier bridge, followed by the midnight countdown and massive fireworks, culminating with an amazing outdoor dancing party! The last night of 2017 will be truly unforgettable. The ideal location to see the show is the Clock Tower Quay. The best way to access it is by the Clock Tower entrance via De la Commune Street. Also: the free Banquet Populaire with its 15 000 free meals will take place just before the show. 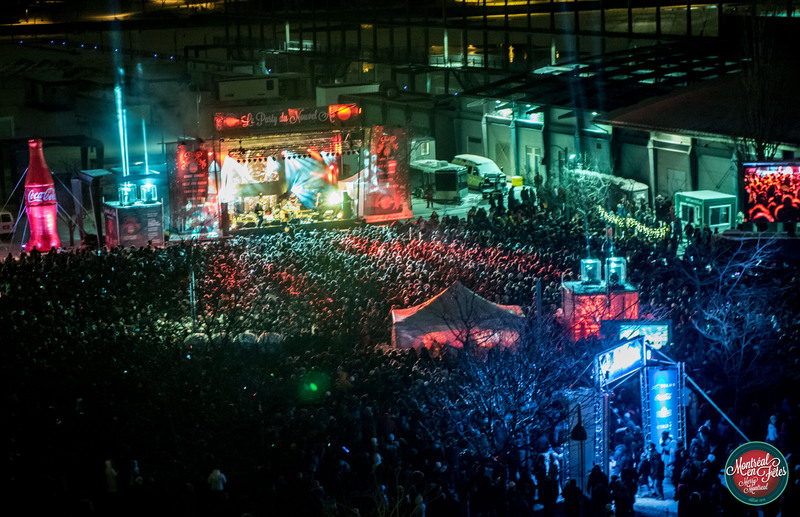 Many road closures will take place in the Old Montréal area. Click here to see the map. And don't forget: the STM has announced that the metro will be open all night on December 31st. It is highly advised to privilege public transportation because of the road closures and traffic. The closest station to the Jacques-Cartier Quay is Champ-de-mars. Midnight : FIREWORKS - HAPPY NEW YEAR! Note: The Jacques-Cartier bridge will still be open during the illumination.